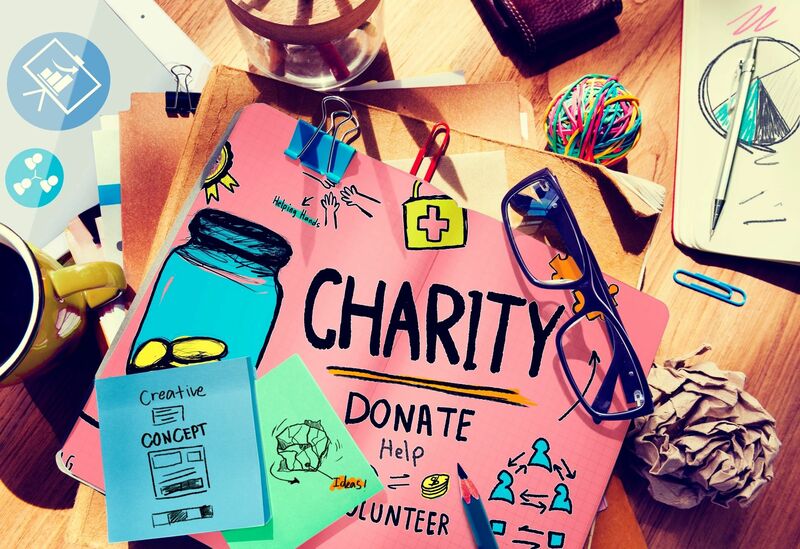 The El Paso County Bar Foundation is a 501 (c)(3) charitable foundation dedicated to promoting philanthropy and charitable giving around the Pikes Peak region, which primarily includes El Paso, Teller, Douglas Counties and adjacent communities. Every dollar helps us assist our community and those who are less fortunate than us. Don't miss the opportunity to be a part of the Foundation's impact on deserving organizations and individuals in our community!